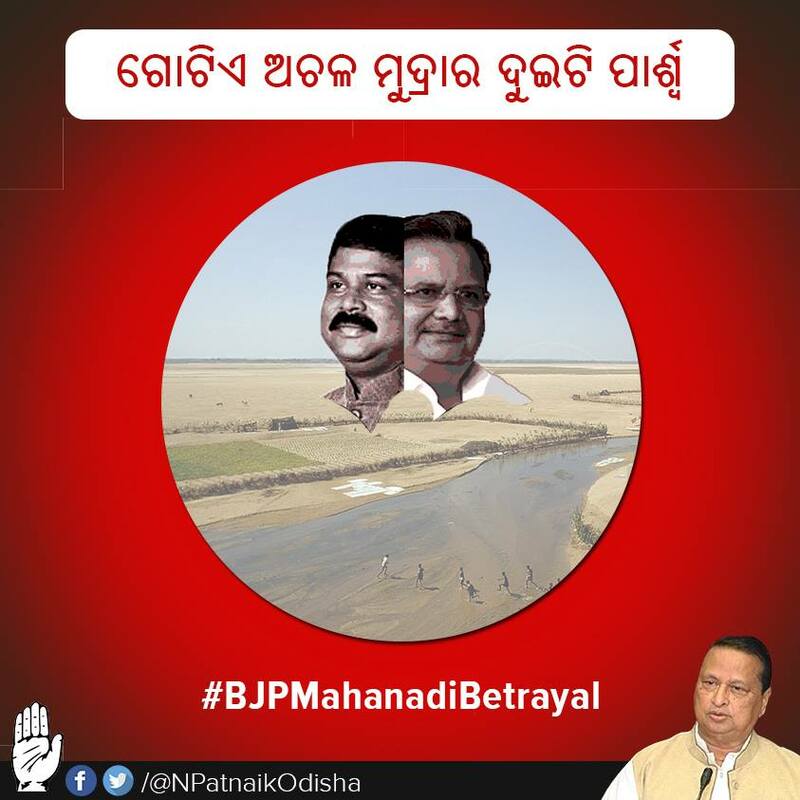 Bhubaneswar: PCC president Niranjan Patnaik on Saturday said the Mahanadi water issue is creating animosity between two neighbouring States which is unlikely to serve the interest of Odisha. “If compared, the Raman Singh Government in Chhattisgarh worked with a foresight, but our Government has no vision. 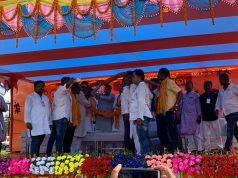 The BJD Government had told the State Assembly that if hundreds of barrages were constructed by the Chhattisgarh Government, those will not affect us,” Patnaik said at a Press meet here. Even as both the riparian States have opted for a path of collision, their vision remains the same, providing water to industries and promoting industrialisation in the guise of irrigation and agriculture, he criticised. 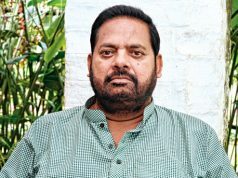 He further said that the Congress would go for an Odisha Bandh over the Mahanadi issue, for which a date would be declared soon. 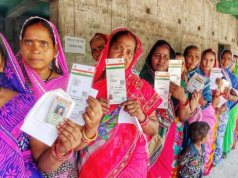 Patnaik said if his party comes to power in the State after 2019 elections, the Government would increase pension from Rs 300 to 1,000 for widows, old-age people, physical handicapped and other pensioners.